What’s in a fat bomb? 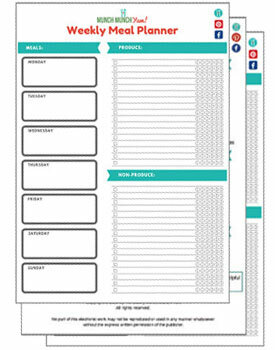 What’s totally the bomb dot com for you keto dieters? Yup, you guessed it, keto fat bombs. 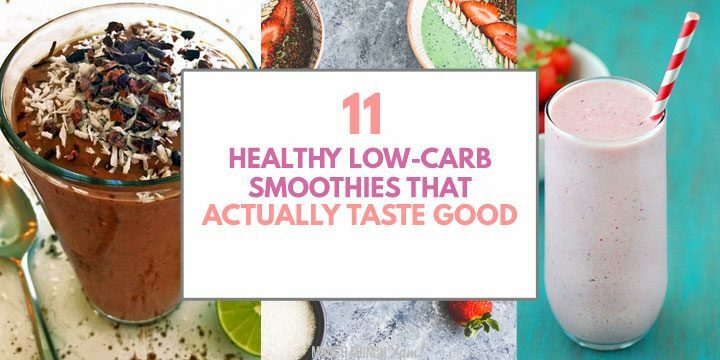 If you’re looking for keto fat bomb recipes that will blow that flab off, sprinkled with some terrible bomb-related puns, then you’re in the right place. Ketogenic fat bombs are snack-size treats that have high fat content, but are super low in carbs. 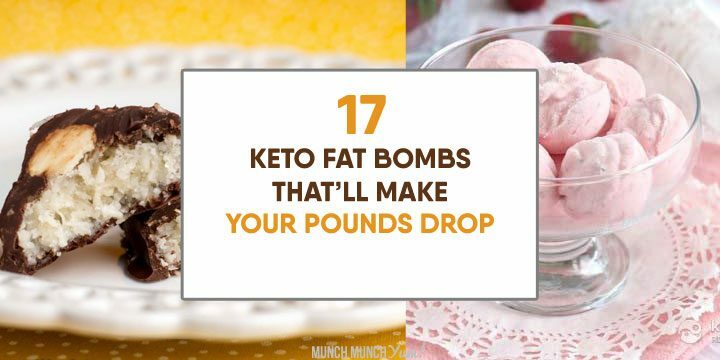 They are literally bombs of fat that serve as fuel for your body when you need an extra boost (like after working out) or can even serve as a meal replacement. They are small, conveniently portioned, and perfect to take on-the-go. They usually require very few ingredients (5 or less) and are super simple to make (just mix & refrigerate). 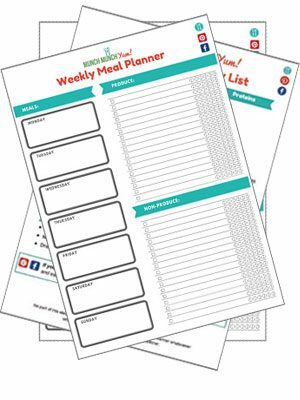 They’re more like delicious treats than prudent meals (think flavors like cheesecake or pizza). Naturally, the idea of eating something fat-heavy may sound unhealthy, but like with most foods, it’s all about balance and making healthier substitutes when possible. When we say “fat,” we don’t just mean butter & lard. You can use other fatty items like coconut oil or cheese made from tree nuts (like cashew cheese). Also, you should not rely exclusively on one thing to achieve your health goals, so like don’t be eating fat bombs for every single meal, kay? If you’re doing the ketogenic diet, improve your chances of healthy success by incorporating low-carb vegetables and exercise into your overall keto health plan. With the exception of ghee, these are all also vegan-friendly. Step 4. Mix it all together and portion out into muffin tins or roll into balls, then refrigerate/freeze for a few hours. The result is bite-size fat bombs that you can take anywhere! If you aren’t looking for all the options and just want a quick, straightforward recipe, here you go. Step 1. Heat the coconut oil in the microwave or on the stovetop until it is melted. Step 2. Mix the coconut oil and cream cheese together with an electric mixer in a mixing bowl. Step 3. Add the erythritol and cocoa powder, then mix again with the electric mixer. Step 4. Put the mixture into the freezer for 10 minutes to harden it just slightly, which makes it easier to form into balls. Step 5. Hand mix together the shredded coconut and crushed almond slivers in a separate bowl to create the coating. Step 6. Form the flavored fat mixture into ball shapes and roll them in the coconut/almond coating. Step 7. Freeze for 3 hours or until set. Enjoy! These delightful fat bombs are like mini vanilla cheesecakes, using erythritol in place of sugar. 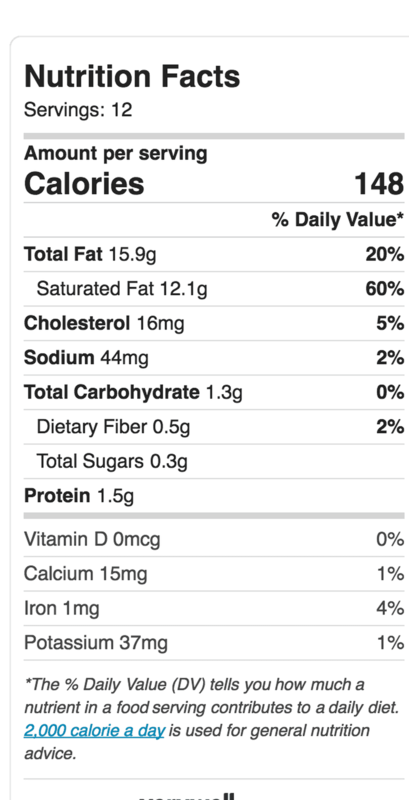 Keto-friendly cookie dough in mini bite-size nuggets? Yes, please! 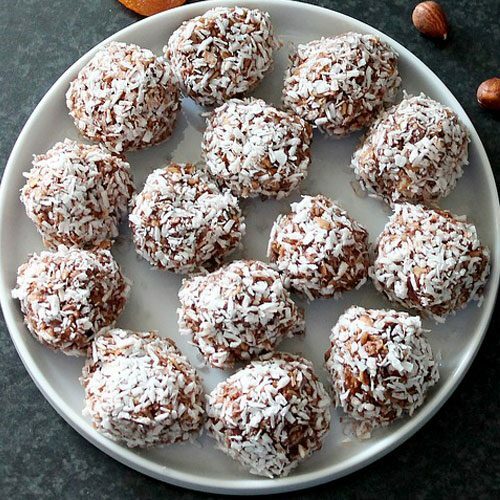 These satisfying no-bake keto bombs are lined with a clever gluten-free cookie crust that’s made with almond flour. This is like the super-keto version of a peanut butter cup. It uses coconut oil as the fat base, then mixes in macadamia nuts which have uber-high fat content. This post offers a whole slew of cheesecake flavor combinations, from strawberry to lemon. Our favorite, though, is the classic vanilla base with a top layer of good ol’ fashioned chocolate! Attention chocolate lovers – this fat bomb is totally for you! They are incredibly easy to make, and vegan too. The best kind of Reeses: the kind that can help you lose weight. Vegan, so dairy free and egg free, to boot. Here is a fat bomb option that doesn’t include chocolate. All you need is cream cheese, creamy peanut butter, a sweetener of your choice, and 10 minutes! Almond butter is another hot food trend, and there’s no reason to exclude them from the keto fat bomb scene. Since coconut oil is one of the most commonly used vegetarian fat bomb bases, this copycat recipe is an absolutely brilliant idea. You’ll go coco-nuts for this tasty, no-bake, chocolate-free option. It is essentially an Almond Joy but without the chocolate outside. For these lemon cheesecake fat bombs, you’ll probably want to go with a hand mixer to get that extra smooth texture. Get your pumpkin spice kick any time of the year with these mouth-watering fat bombs. They’re topped with pecans for crunch. These fat bomb cups look almost too pretty to consume. Almost. The secret to getting that fancy dusted truffle look? Put your pre-dusted fat bomb mixture into the fridge for a little bit to let it harden first before dusting on the cocoa powder. Here’s an Insta-worthy fat bomb that’s like a breakfast dessert treat that you can have any time of the day. Wish you could take one of our keto coffee recipes on-the-go? This awesome keto fat bomb recipe is the next best thing, giving you extra energy from both the fat content & caffeine. 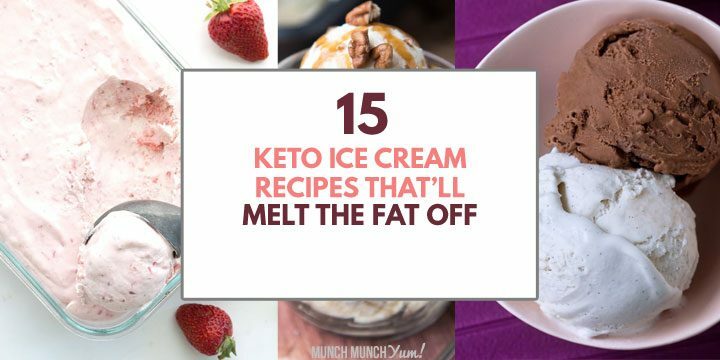 These keto fat bomb recipes aren’t just fat, they’re phat! Whip up these quick and easy keto fat bombs for a delicious blast of energy meal replacement you can have any time of the day. Simple keto fat bomb ideas that will give you ammunition for your day. An easy keto fat bomb recipe if you're a beginner to the ketogenic diet. Flavored with cocoa, coconut, and almonds. Heat the coconut oil in the microwave or on the stovetop until it is melted. Mix the coconut oil and cream cheese together with an electric mixer in a mixing bowl. Add the erythritol and cocoa powder, then mix again with the electric mixer. Put the mixture into the freezer for 10 minutes to harden it just slightly to make it easier to form into balls. Hand mix together the shredded coconut and crushed almond slivers in a separate bowl to create the coating. Form the flavored fat mixture into ball shapes and roll in the coconut/almond coating. Freeze for 3 hours or until set. Enjoy!